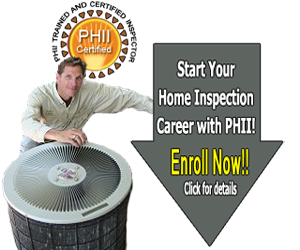 Many states have enacted legislation requiring home inspectors to be licensed to perform home inspections in each state. 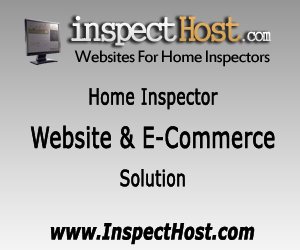 However, some states have not yet enacted laws for home inspector licensing and other states have requirements for national home inspector society membership, errors & omissions insurance, and apprenticeship inspections. 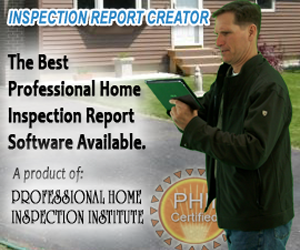 The following links will give you detailed information about home inspector licensing in each state. Radon measurement is regulated in many states but some states have no requirements for radon testers or radon measurement professionals. 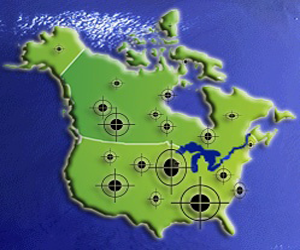 Some states have their own radon certification programs and some states rely on national radon certification programs like the NRSB (National Radon Safety Board) or NRPP (National Radon Proficiency Program).